It’s Studio 5 day. Hooray! And I had a special announcement with today’s TV segment. 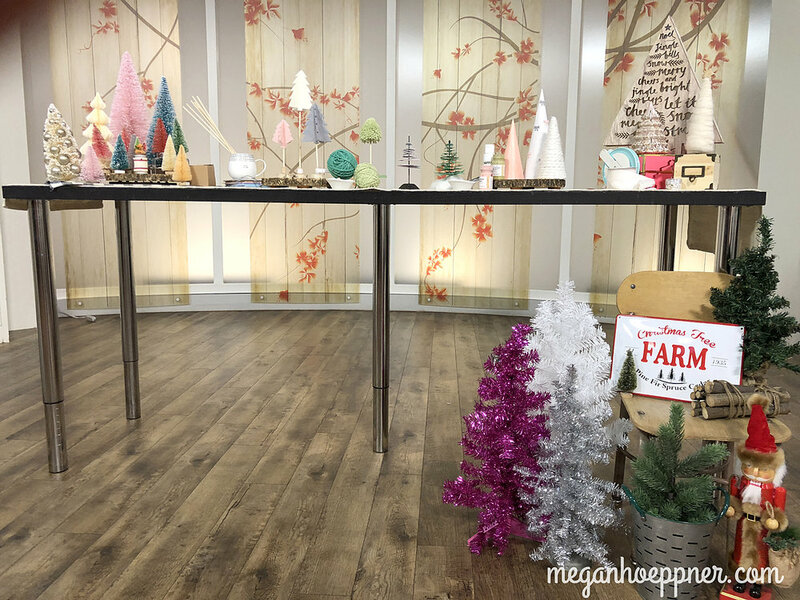 Introducing… my 2018 holiday crafting workshop, the Tree Spree Crafternoon! For just $25, we’ll make five festive decorations. I’m SUPER excited to share my love of crafting bitty trees to be used in home decor. We’ll make a trio of felt trees and two unique mod cone trees. 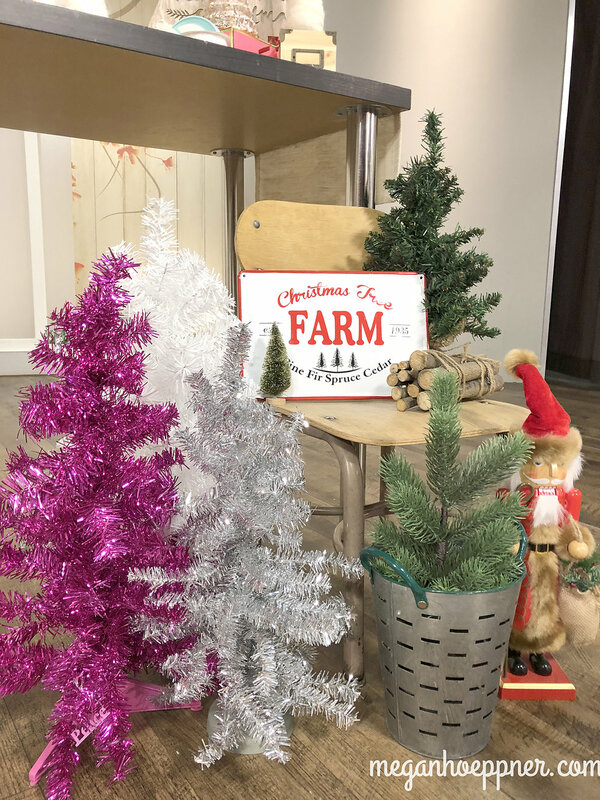 With a traditional and non-traditional option available, these projects can be customized to fit your holiday decorating style! I hope to see you at the awesome Oakbridge Greenhouse on Saturday, December 1 at 11 AM to make seasons merry & bright. If you’re seeking a tree crafting fix now, you’ve come to the right place. You can watch today’s TV segment here. Together with the fabulous Shara Parker, I discuss ways to make trees from felt, paper, yarn, and more. Fir reals! ;) If you’re looking to spruce up your decorating, these ideas should do the trick.